I first read The Lion, the Witch, and the Wardrobe when I was in fourth grade. I have fond memories of the book but never pursued reading the series until about a year or so ago. I came across an article about C.S. Lewis online that talked about his theory (which he shared with other heavy hitters like J.R.R. Tolkein) that it is not worth writing a fairy tale just for children. I had seen his famous quote that “Someday you will be old enough to start reading fairytales again.” but I never really sat down and got through the series until a couple summers ago. I have since read all the Narnia books, The Lord of the Rings, The Silmarillion, re-read The Hobbit, and read a slew of other books about Lewis and Tolkein too such as The Inklings, Into the Wardrobe, and A Year with Aslan. I was so pleasantly surprised with the world of Narnia- the story was not just for children and had big twists and turns and character progression. The world rivals Middle Earth and Harry Potter’s wizarding world and all the storybook fantasylands I have visited and rode through in Disney Parks. 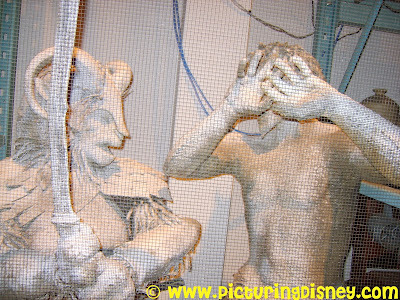 Unfortunately, by the time I returned to Disney with a love of Narnia the Disney company had cut ties with Walden Media in pursuit of a movie series about the Narnia books and therefore the Journey into Narnia experience had left the parks. I did discover something really wonderful that still remains and should not be overlooked! 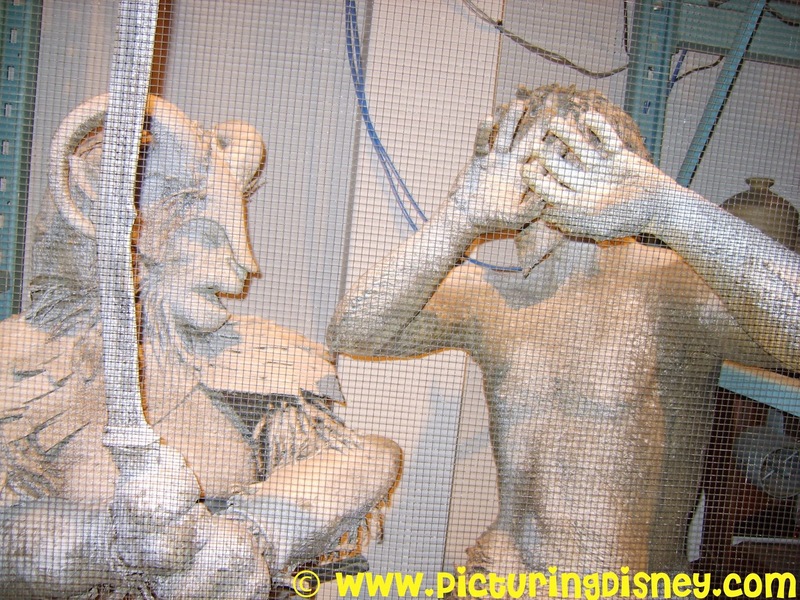 When you are in the walk through section of Disney Hollywood Studios Backlot Tour, you actually stumble upon Mr. Tumnus after he is frozen by the White Witch! He is found with another frozen fellow and he is the perfect prop to still have. I came across this fun fact when I was reading up on Disney and Walden Media: C.S. Lewis wrote the first book and inspired the entire series based on a random image that popped into his head as a teenager. He simply pictured a faun walking in the snow holding an umbrella. Years later it would be from that mental picture that Mr. Tumnus and the tales of Narnia would spawn from.